Eat, Drink & Enjoy the View! 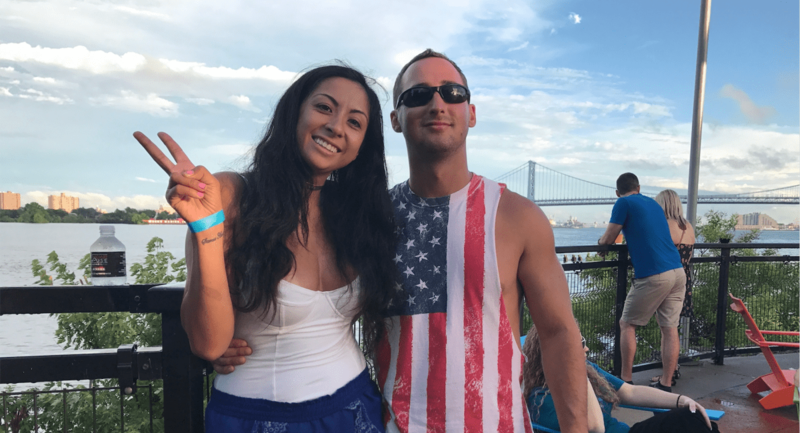 Come down to the Delaware River Waterfront and experience a patriotic night full of food, drinks and entertainment at SugarHouse Casino’s Fishtown Hops. Fishtown Hops is an open air restaurant outback of SugarHouse Casino that sits along the Delaware River Waterfront. 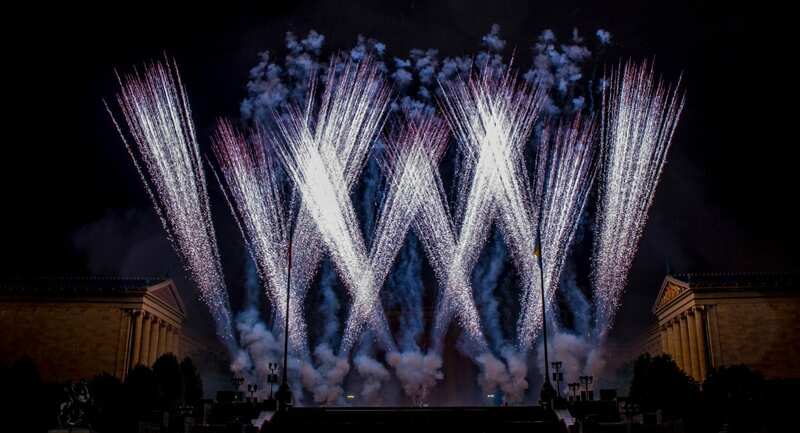 Enjoy your night outside on the pavilion or try your luck inside the casino after the annual Welcome America fireworks show at Penn’s Landing! The Xpogo Stunt Team is the world’s best extreme pogo demo crew, Featuring Championship Pro Athletes flying over 10 Feet in the air on extreme pogo sticks throwing down flips and incredible tricks, the Xpogo Stunt Team brings the sport to you. 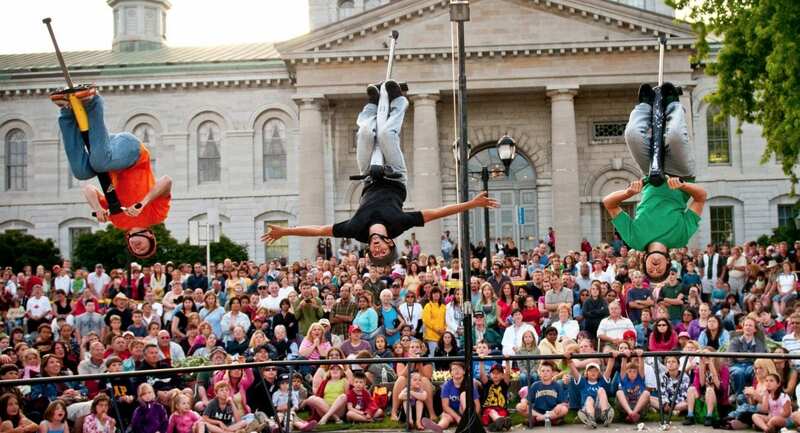 With fans across the globe, and new followers after every show, Xpogo Stunt Team Pros are a hit everywhere, every time. The Xpogo Stunt team has headlined in 24 countries, appeared in numerous TV shows, Music Videos, commercials, and films, and collectively holds 13 current Guinness World Records. Chill Moody cemented his status as one of the top lyricists & performers to hit Philadelphia in years when he won “Best Rapper” in Philadelphia Magazine’s annual “Best of Philly” issue. He was also named Philadelphia’s Music Ambassador by Councilman David Oh, due to his tireless efforts to “put the city on” as well as his local & national accomplishments over the years. 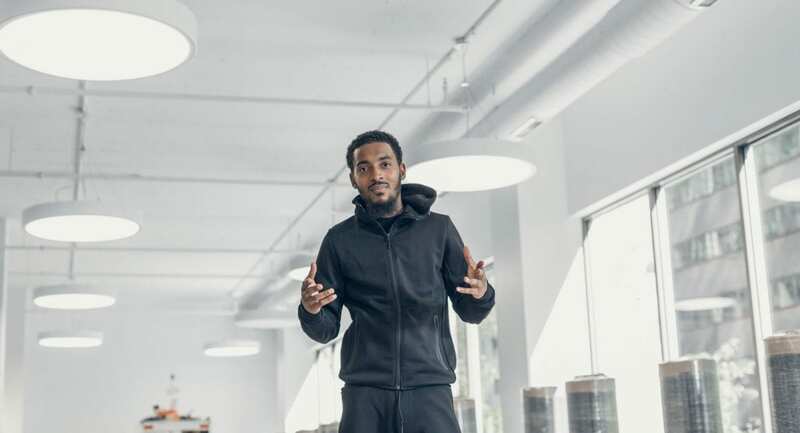 A West Philadelphia native, his lifestyle brand “nicethings” now includes clothing, a digital distribution label (nicethingsMUSIC), and even a line of craft beer (nicethingsIPA, a collaboration with Dock Street Brewery). He recently partnered with Donn T, sister of Ahmir “Questlove” Thompson, to start a new group called “&More”.